First of all, stop. Don’t act like you didn’t come home from “Batman v Superman: Dawn of Justice” and google the actor that played Superman. We saw your Facebook posts about “wanting to be in that bath with Clark Kent.” We saw the “Bring on Henry Cavill in tights” posts with your 3D glasses on. 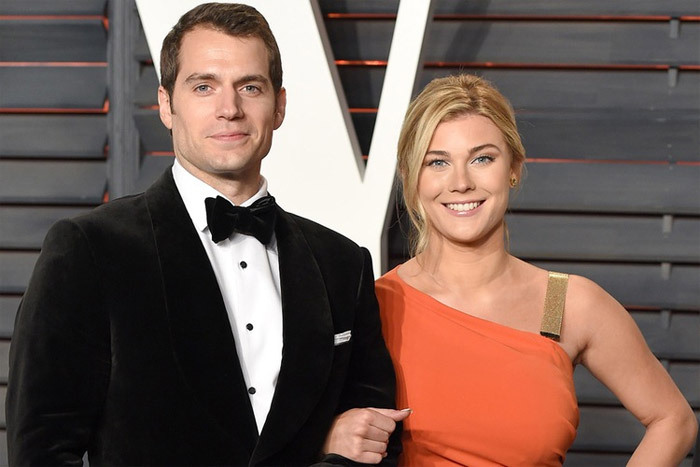 We know you want the scoop on Cavill (pronounced like travel). You want to know what he’s been in, is he single, things like that. 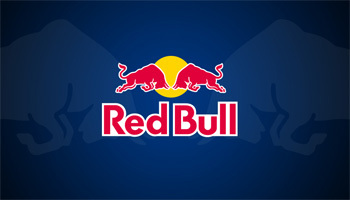 We know you want it, so we’ve got it here. 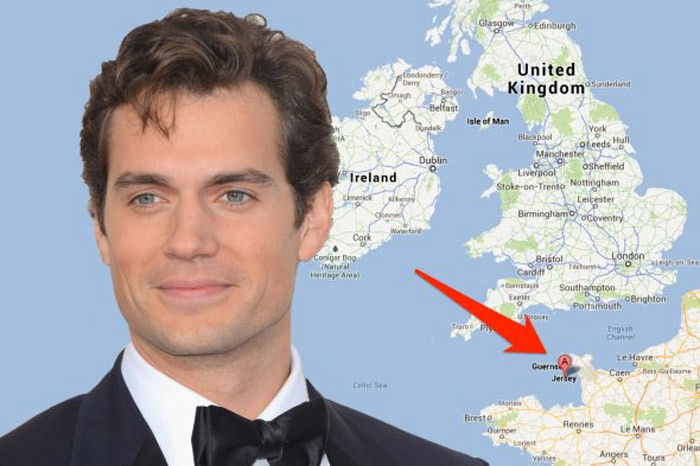 So, stop googling and read this; Top 10 Things You Want to Know about Henry Cavill. 1. He’s 6’1”, 32 years old, he’s a Taurus, his birthday is May 5, and he’s British. 2. 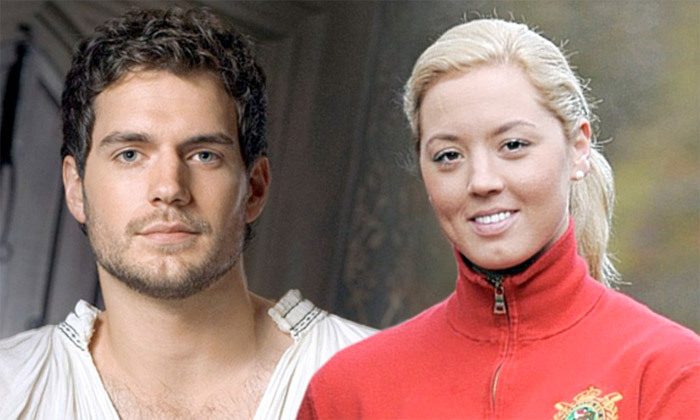 In 2011 Cavill was engaged to English equestrian Ellen Whitaker. They broke up in 2012. 3. He’s not married but he’s got a girlfriend, Tara King, 19, a student at Bristol University and they’ve been dating since last fall. 4. 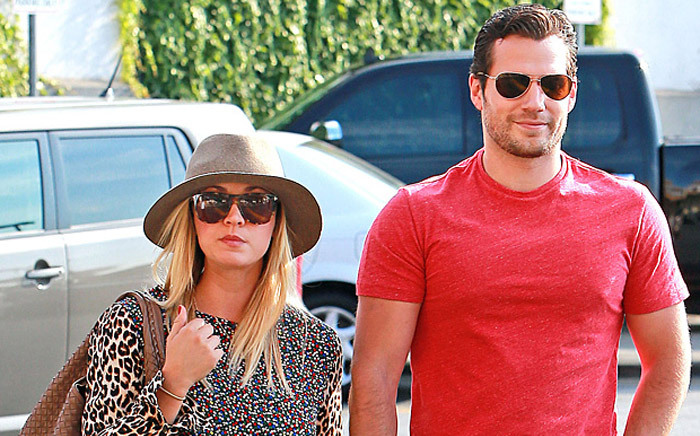 Before his current girlfriend he dated the actress who plays “Penny” (Kaley Cuoco) on “The Big Bang Theory.” The two had a whirlwind two week fling back in 2013. 6. Yes, He got locked out of his hotel room NAKED the night he found out he got the part as Superman. Here he tells Seth Meyers what happened. 7. 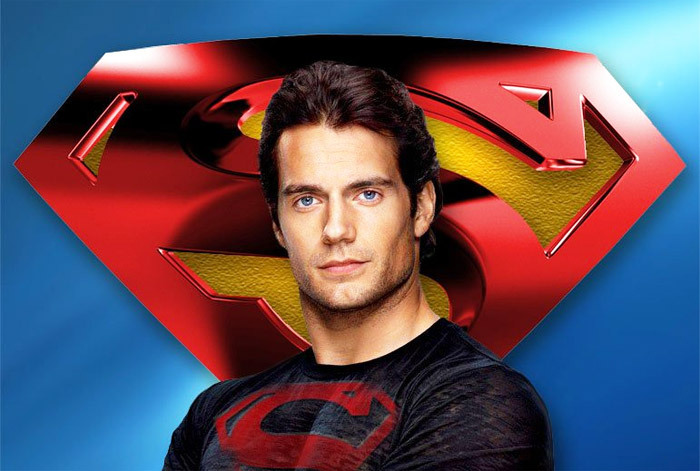 Cavill also played Superman in the 2013 film “Man of Steel.” He is the first non-American actor to play Superman. The film went on to be the highest grossing Superman film to date. 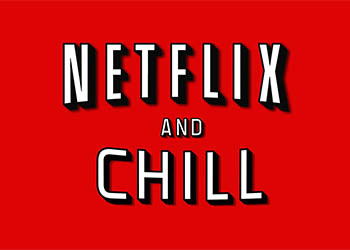 Note: This movie is not available to stream on Netflix, we already checked. It IS available on DVD. 8. Henry was “discovered”when he was seventeen. Casting directors visited his school looking for a young boy to play Albert Mondego in The Count of Monte Cristo (2002). 9. 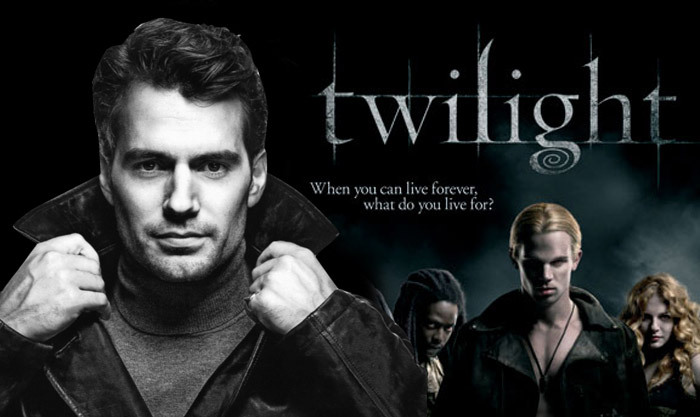 According to IMDb, Author Stephanie Meyer based the description of Edward Cullen in her Twilight novels on Henry and even lobbied for him to play the role before Robert Pattinson was cast, but was considered too old to play a 17-year old by the time the movie was produced. 10. 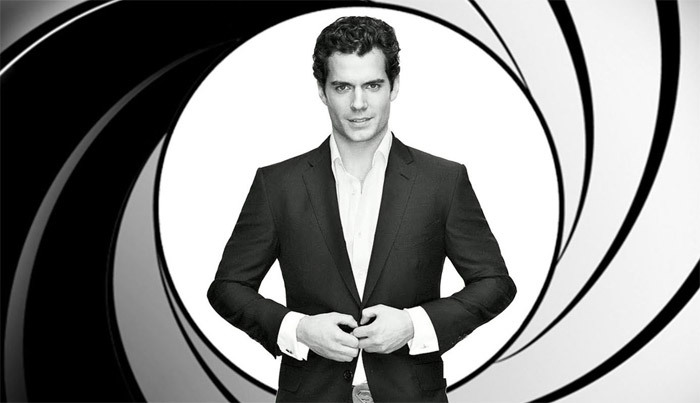 According to The Independent, Cavill has officially put in a bid to be the next James Bond. In 2005, Cavill tried out for James Bond in Casino Royale (2006), but producers believed he was too young for the role, and gave it to Daniel Craig. Fans would agree with Cavill that it would indeed be, awesome. We’re sure with such a huge opening for Batman v Superman, over $400 million worldwide, that Cavill will have many more movie offers coming through. We’ll keep you posted on any casting news that comes our way.